A lot of brain research has been in the news lately but this one really is a “big deal” ! 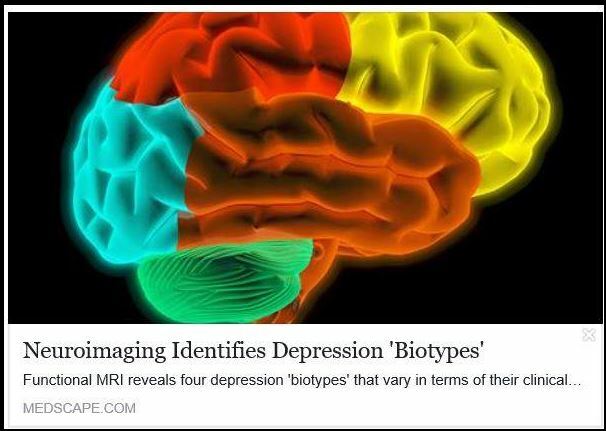 For those who have who suffer from treatment resistant depression and who maybe considering Transcranial Magnetic Stimulation (TMS) this research and, specifically, the discovery of these bio markers , which expose different neuro-connectivity in the brain, can take some of the guess work out of the prescription process and provide increase the effectiveness of treatment. These markers can show if the patient’s brain is likely benefit from the treatment. And this discovery is just the beginning in the new era of psychiatric diagnosis to become more precise in making therapy recommendations ! Stay tuned for moere updates .